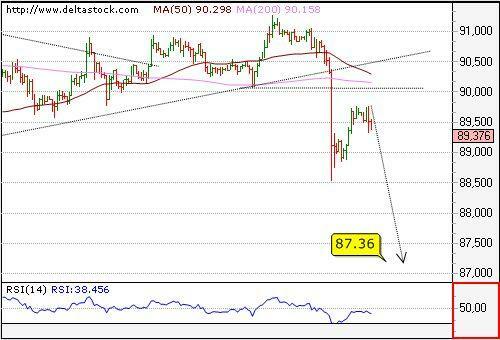 The break below the dynamic support at 90.32 initiated a fast downtrend to 88.54. Current rebound is to be considered corrective in nature, preceding next slide to 87.36. Initial resistance comes at 90.08. 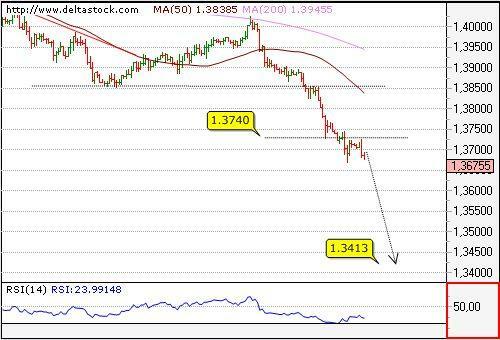 After reaching our target at 1.5706, the pair broke through that low and dipped to 1.5653. The overall bias remains negative for the 1.5352 daily frame support area. 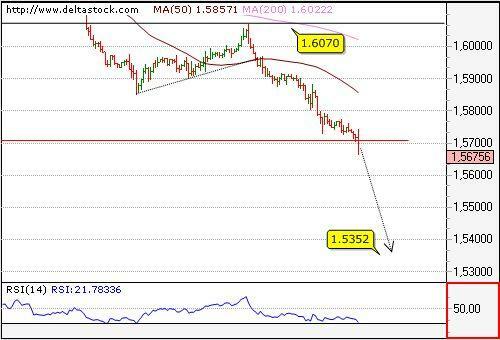 Intraday resistance comes at 1.5727, followed by the important on the 4h. frame 1.5835.